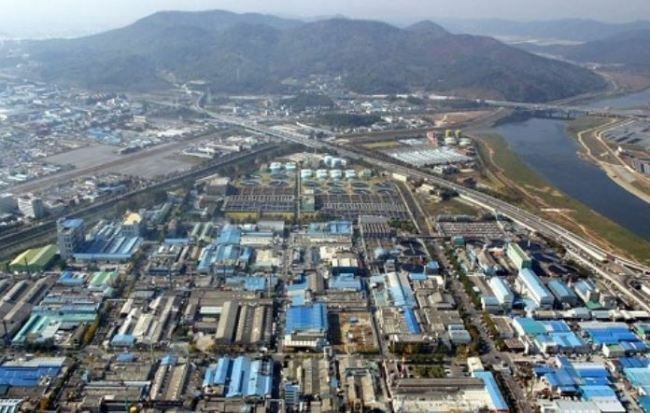 South Korea's exports increased 8.7 percent in August compared with a year ago on upbeat sales of semiconductors and petrochemical products, government data showed Saturday. The ministry said the global economic recovery and robust prices of major export items, including memory chips and petrochemical goods, bolstered shipments for Asia's fourth-largest economy. Shipments of semiconductors jumped 31.5 percent to $11.5 billion last month on strong sales of high-value memory chips and storage devices in major markets, breaking the previous record high. Overseas sales of petrochemical products rose a solid 17 percent to hit an all-time high of $4.35 billion, aided by strong demand and rising oil prices. The amount has exceeded $4 billion for nine months in a row for the first time. Exports of vehicles swung to growth last month as sales rebounded in the US market following the release of new SUVs. Outbound shipments of ships continued to grapple with the slumping global demand and a high base effect, tumbling 71.8 percent compared with a year ago. By country, exports to China, South Korea's top trading partner, gained 20.8 percent on-year on the back of memory chips, petrochemical and machinery products. It marked growth for 22 straight months in a row.